Fireflies with MakeCode @adafruit @MSMakeCode #makecode « Adafruit Industries – Makers, hackers, artists, designers and engineers! The fireflies phenomenom is astonishing. The web page http://ncase.me/fireflies/ provides an amazing explanation of this history and mechanics around it. 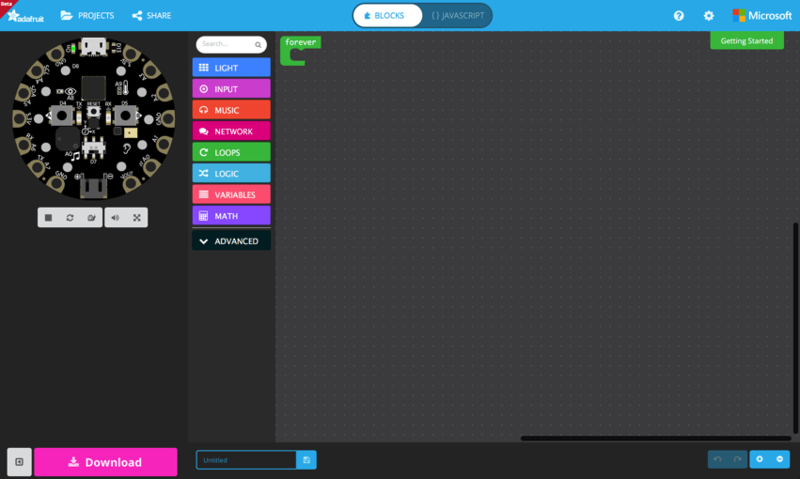 Let’s create virtual fireflies using multiple Circuit Playground! The NeoPixel ring provides the flash, the light sensor can detect it and we can tie it all up with a bit of code in the Microsoft MakeCode code editor. Let’s get started! Check out the full guide in the Adafruit Learning System and don’t miss MakeCode.Adafruit.com!